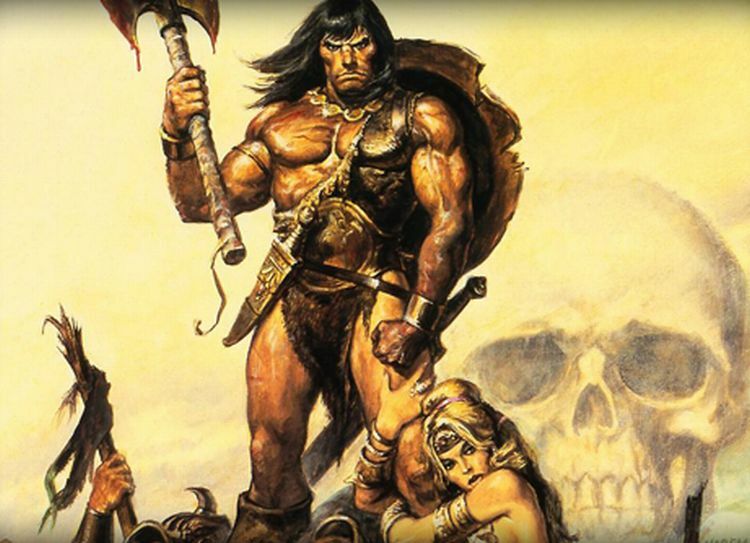 Over on starburstmagazine.com and barbariankeep.com, there are a couple of histories of the character of Conan the Barbarian in publication with the first being "A Brief History of Conan the Barbarian" here and the other being "Sources for Robert E. Howard's Original Conan Stories" here. Also, on ageofconan.com, you can play the current "Age of Conan (Unchained)" game here. 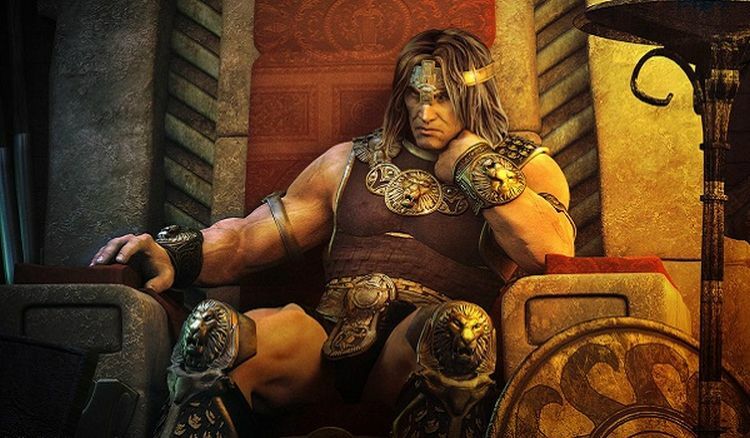 Finally, on cinemablend.com, they tell us "A Conan The Barbarian Game Is Coming, Get The Details" here.